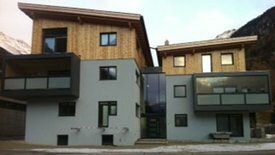 Be inspired by our sites! 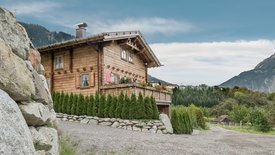 You can choose from a wide range of holiday homes in the Oetztal and reserve online! 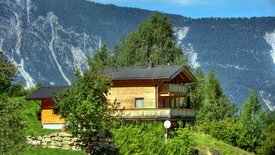 Normally all holiday homes in the Oetztal have spacious rooms with television and phone, a bath with shower and toilet and a balcony, on which you can enjoy the spectacular view on the landscape. 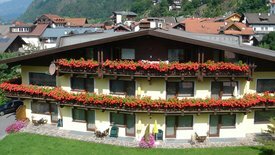 You'll find holiday homes directly in the center or around in the mountains. 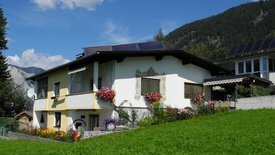 Book your holiday home in the Oetztal this very day! 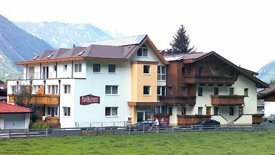 The Oetztal has been greatly developed for tourism and is appreciated by many vacationers. 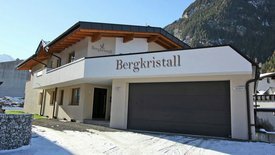 Due to the large touritic offer you can be sure to find the right holiday home in the Oetztal for you – either directly on the slopes, afield on a mountain meadow or in the village center. 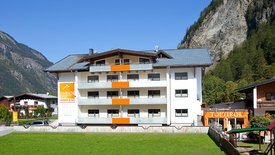 Whether you look for an apartment in Soelden for your summer or your winter vacation - you'll never get bored! 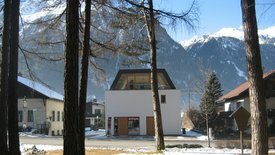 In winter snow is guaranteed until spring. 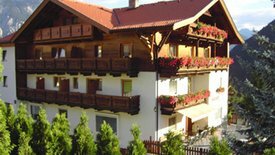 Skiing slopes for any difficulty level, modern skiing facilieties, toboggan runs and skating lanes provide for a magnificent vacation in front of the breathtaking scenery. 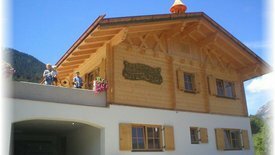 Also in summer the leisure programme is overwhelming. 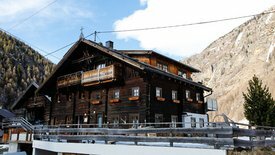 In Soelden you can spend active holidays with hiking, climbing or mountain-biking, as well as family or wellness vacations. 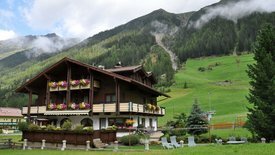 Holiday homes in the Oetztal offer the ideal starting point for all activities in each season! 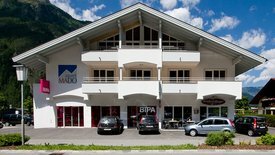 Hospitable restaurants, huts and alps care for the necessary refreshment with local dishes and solid snacks, with hot and cold drinks, with cakes and delicious ice flavors. 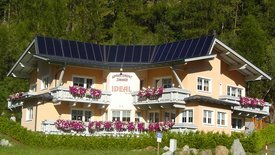 Of course you can have your meals directly at your Holiday home in the Oetztal. 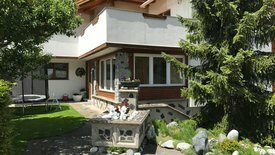 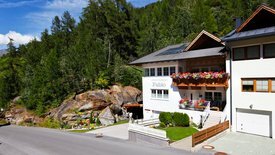 A holiday home in the Oetztal welcomes you now and invites you to spend an unforgattable holidayy with us!